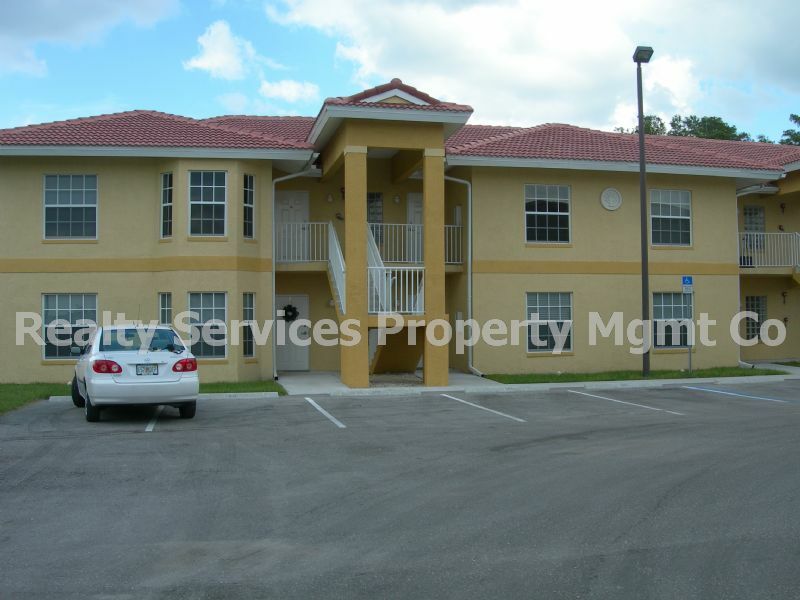 Residential Rental Listing 2 bed 2 bath in Fort Myers, FL. FIRST FLOOR CONDO, MINUTES TO I-75 COMMUNITY POOL! first floor condo, minutes to i-75 community pool! TODAY! with HOA APPROVAL !